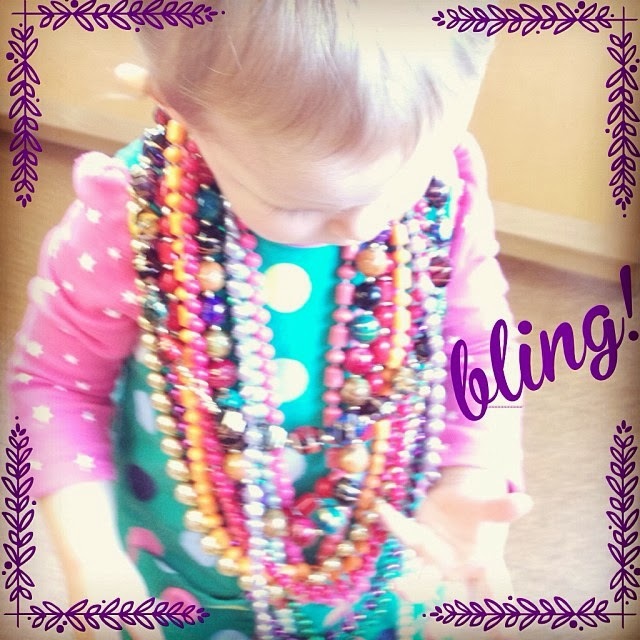 Grace and Josie | A Blog for Moms: Friday Fun: Add some Sparkle & Bling! Friday Fun: Add some Sparkle & Bling! In case you haven't figured it out by now, Josie's mom and I happily share a cubicle wall at a sparkling workplace in the jewelry industry. So it would only make sense that Grace and Josie get in on the fun from time to time. 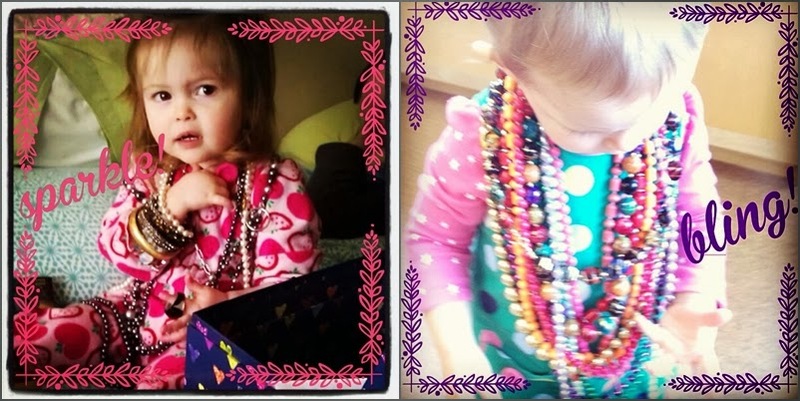 Gracie has had a penchant for necklaces since about 5 months. Luckily her taste (and I mean that literally up until recently) has matured from chewing, to tugging, to now wearing. 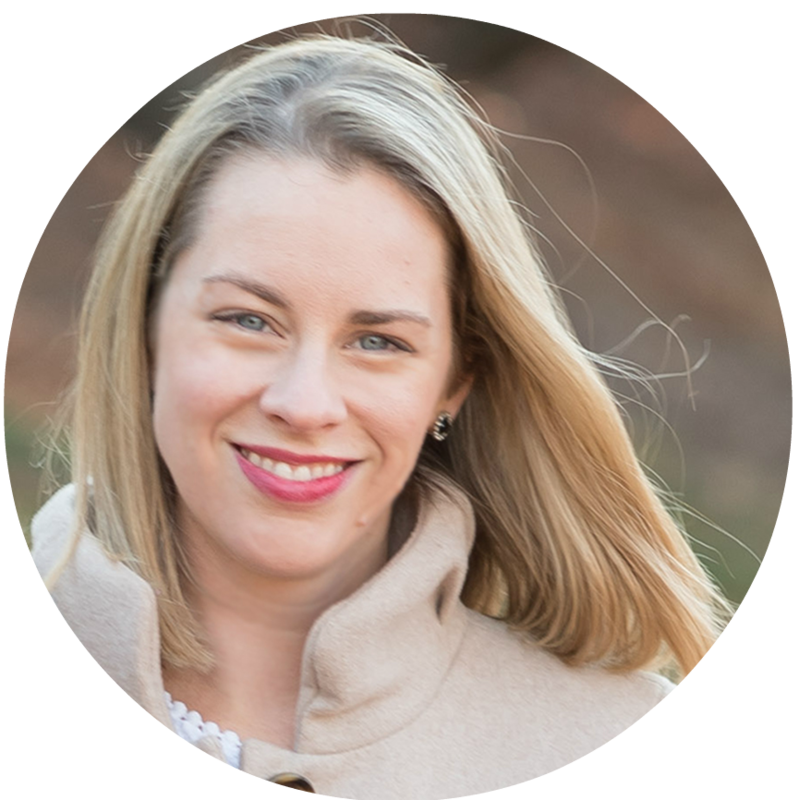 I still wouldn't trust her with anything small, delicate, or breakable in anyway for more than a minute, but she's getting there. In fact, I've been meaning to get her some fabric covered bead necklaces I've seen in local boutiques and on Etsy. 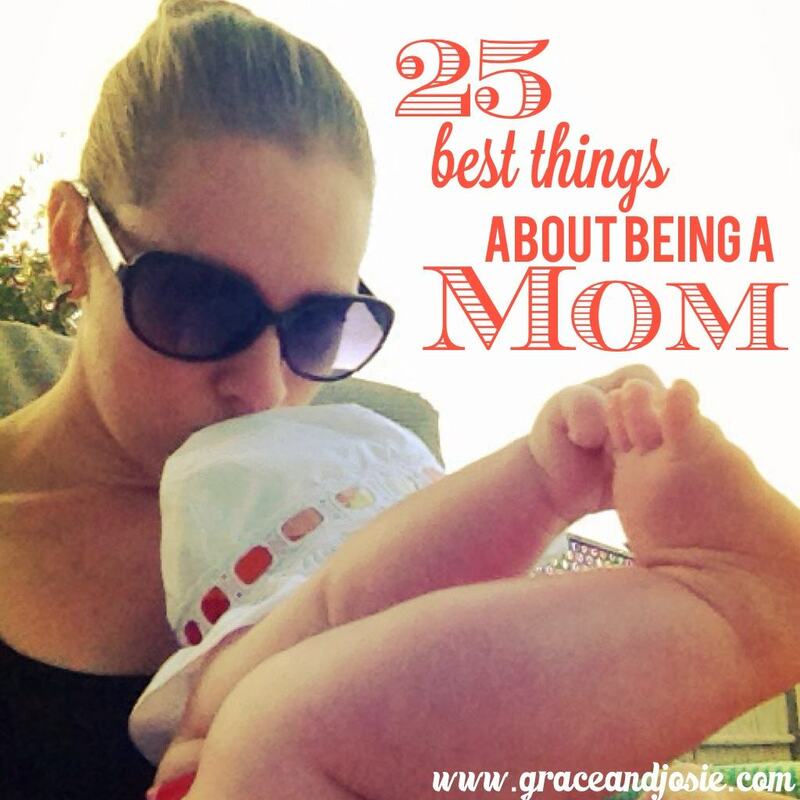 My proud mama moment was when I walked into Grace's room one morning when she was about 15 months old and her first word to me that morning was 'necklace'. Good girl! 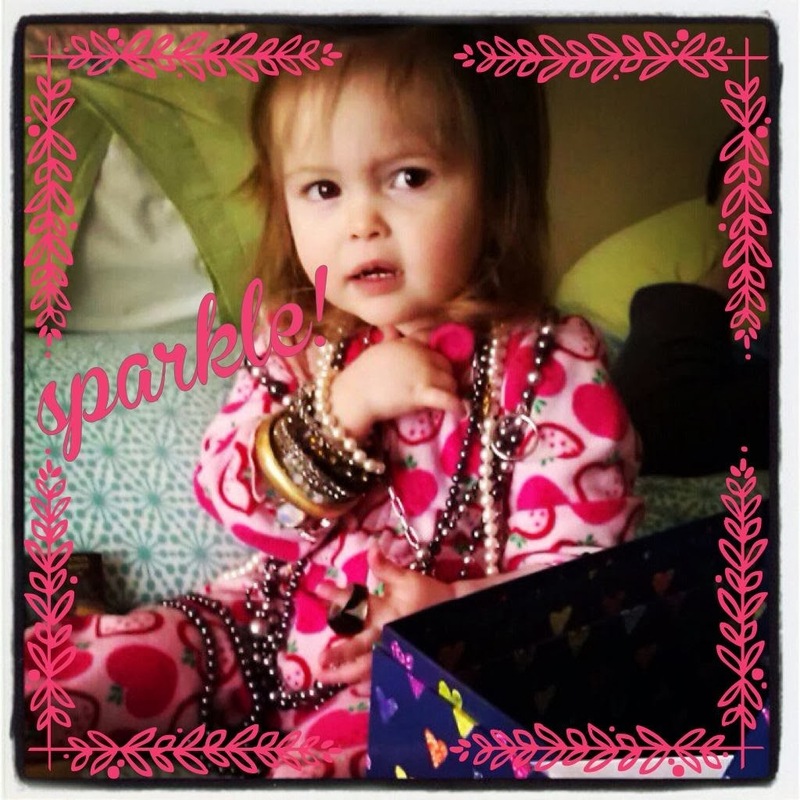 Now, Josie on the other hand loves her bangles and bracelets. And who can blame her. And now I present to you Sparkle & Bling! $10 Oshkosh B'Gosh Fleece Pullovers! On Wednesdays We Wear Pink: All month long!